The New Benchmark of Flagship Killer. 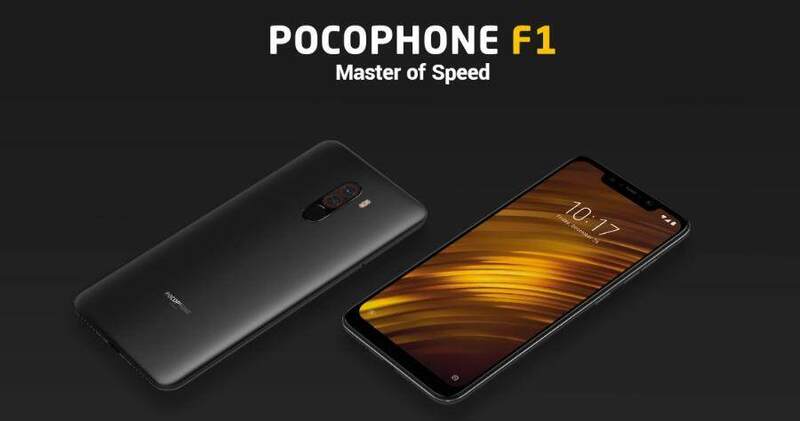 Performance that worth every penny with POCOPHONE F1's high-end performance at budget pricing. 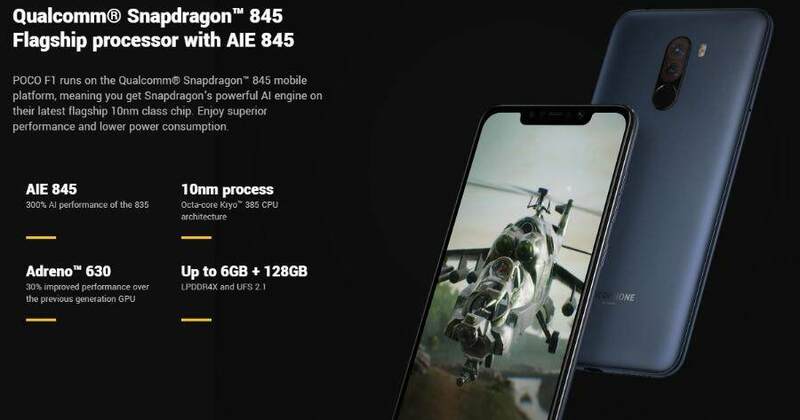 Flagship processor among the Front Liners. 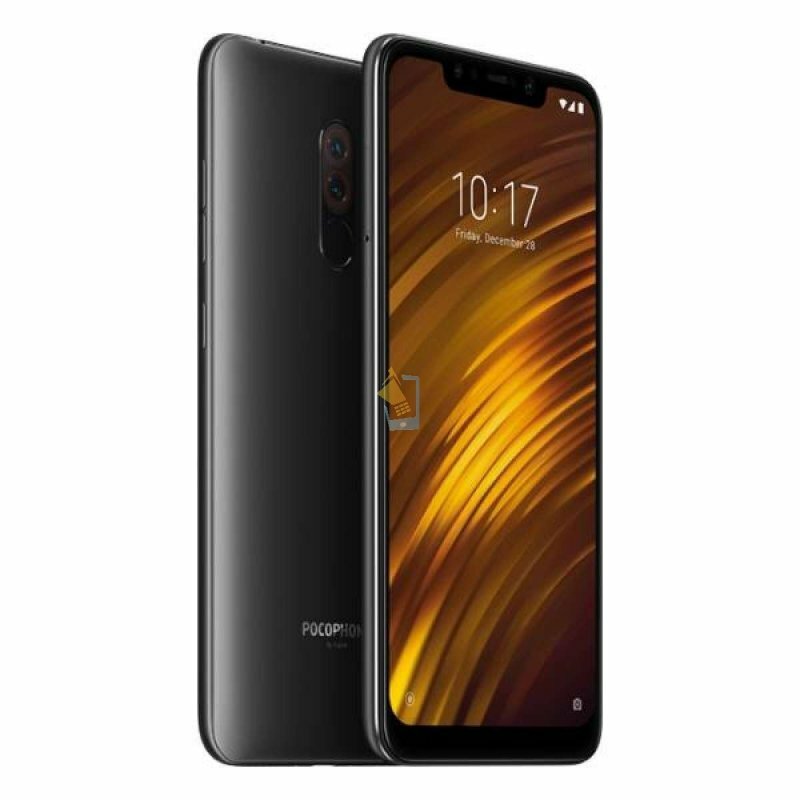 So much value, such a budget POCOPHONE. 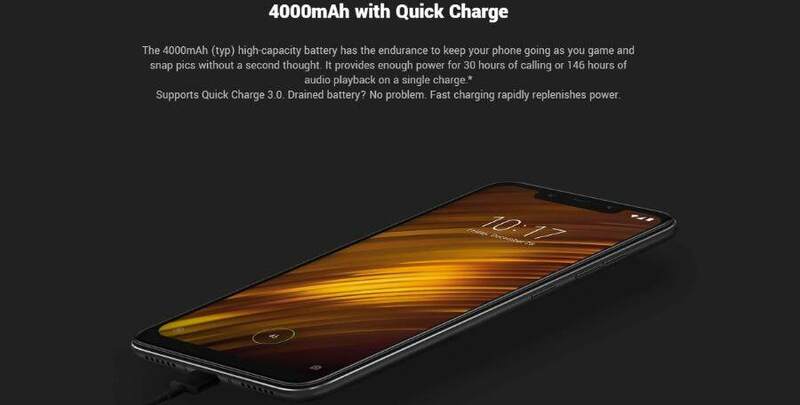 4000mAh is among the top longest battery performance in the market. Longer lasting, More partying. Always Ready For The Perfect Moment. Capture your every moment perfectly with AI assist function that beautify your day to it's best. Specially designed MIUI just for your special self. Mesmerizing and Immersive Screen Display. Strong screen means worry free.